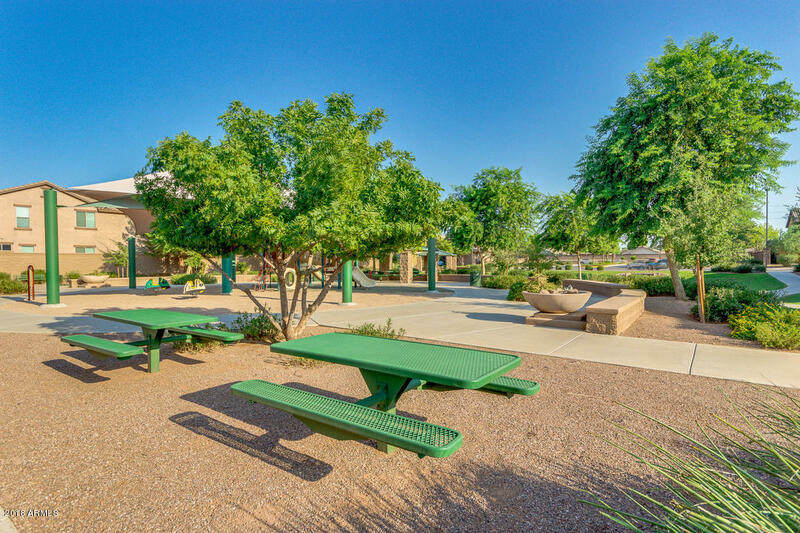 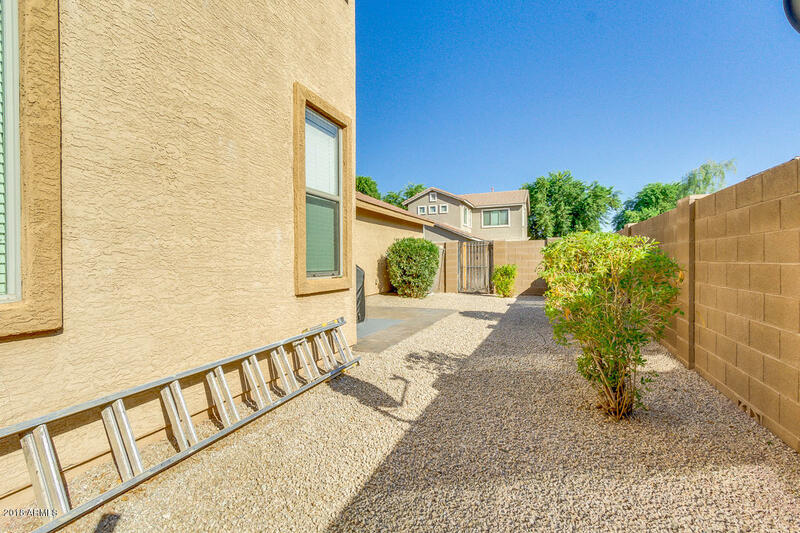 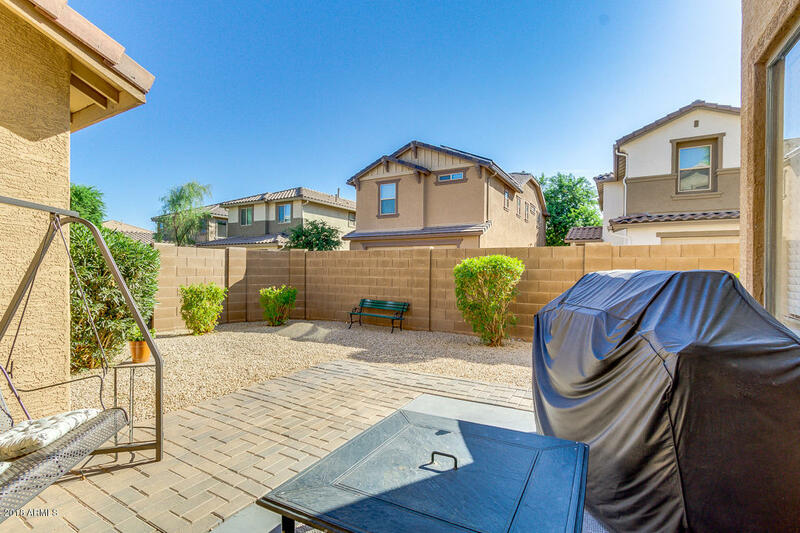 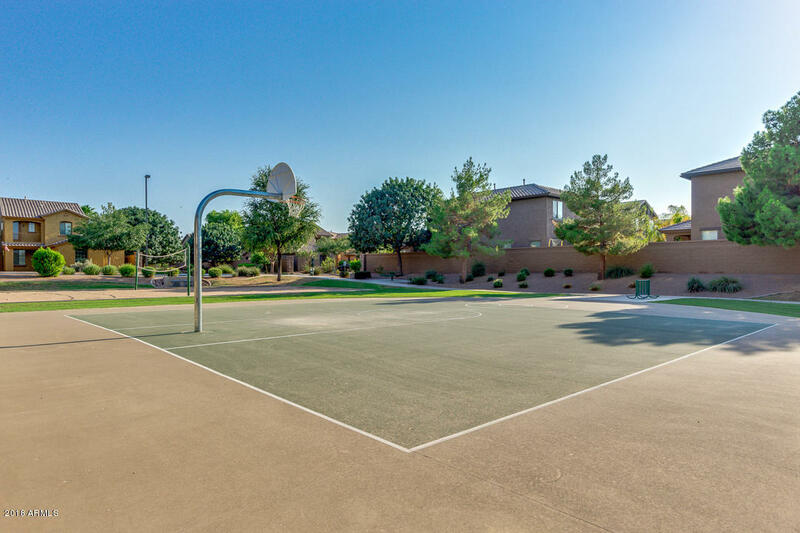 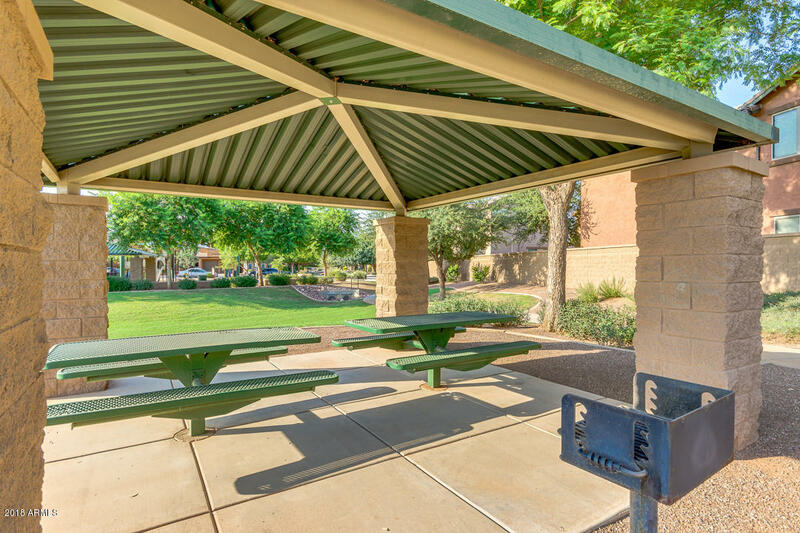 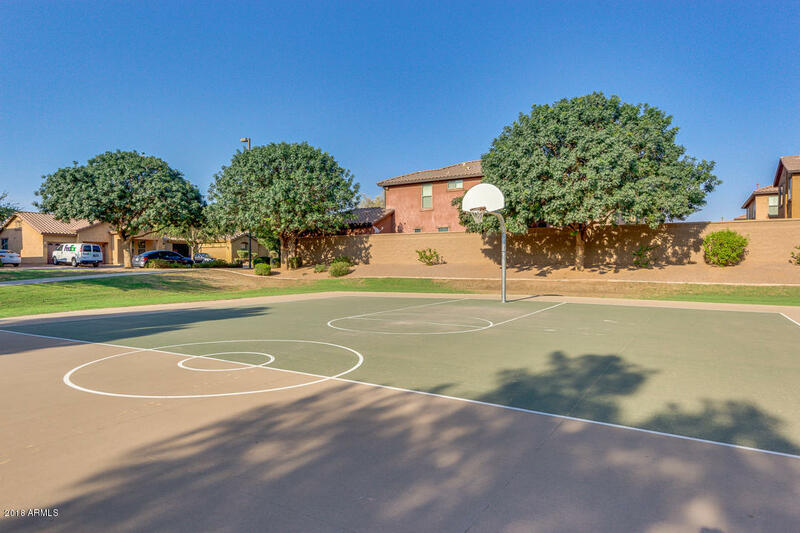 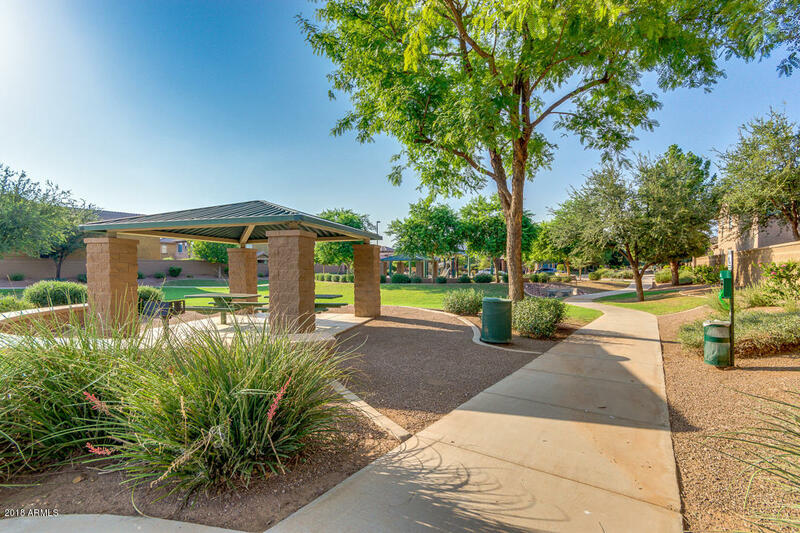 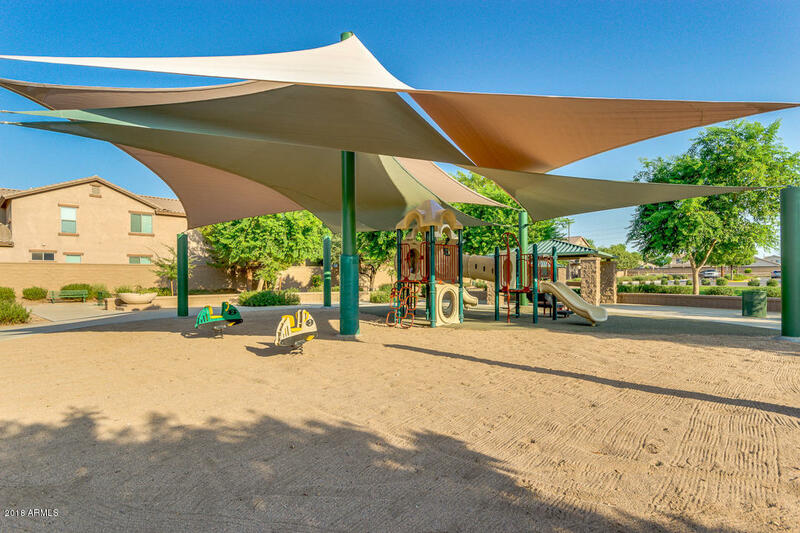 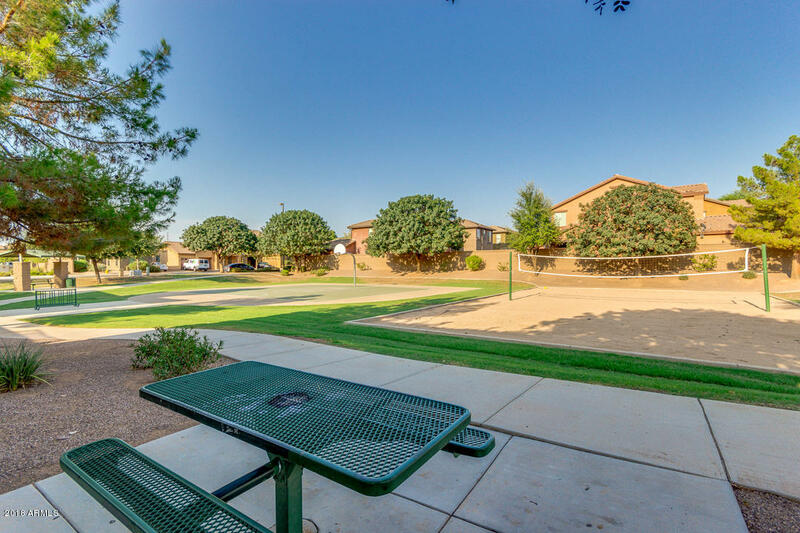 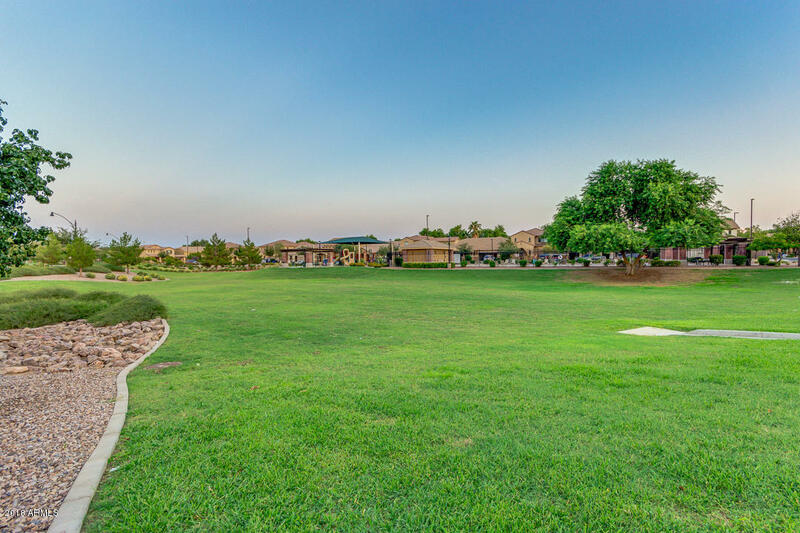 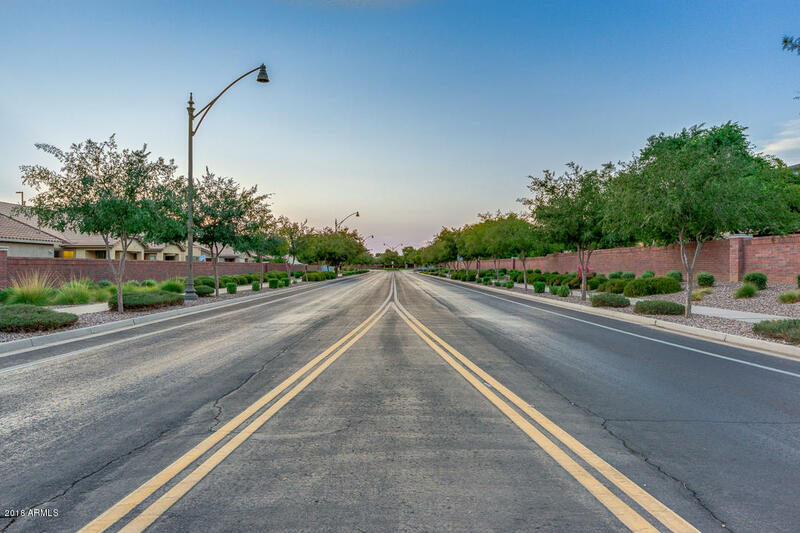 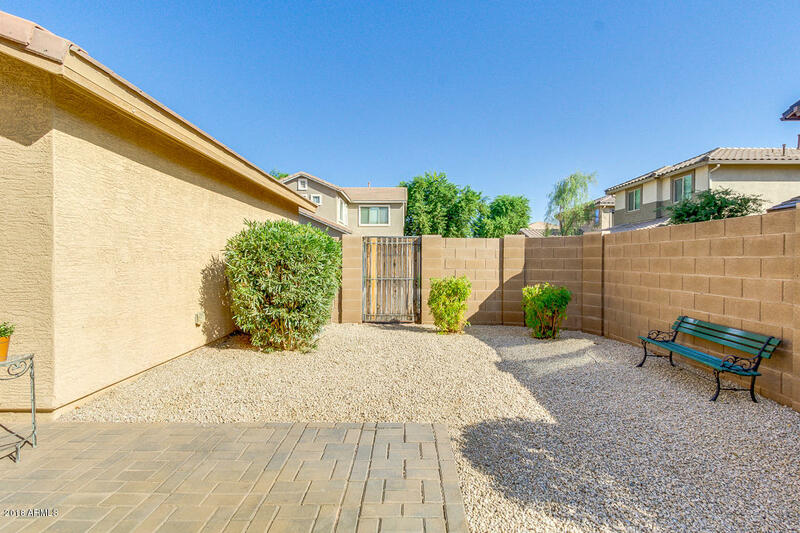 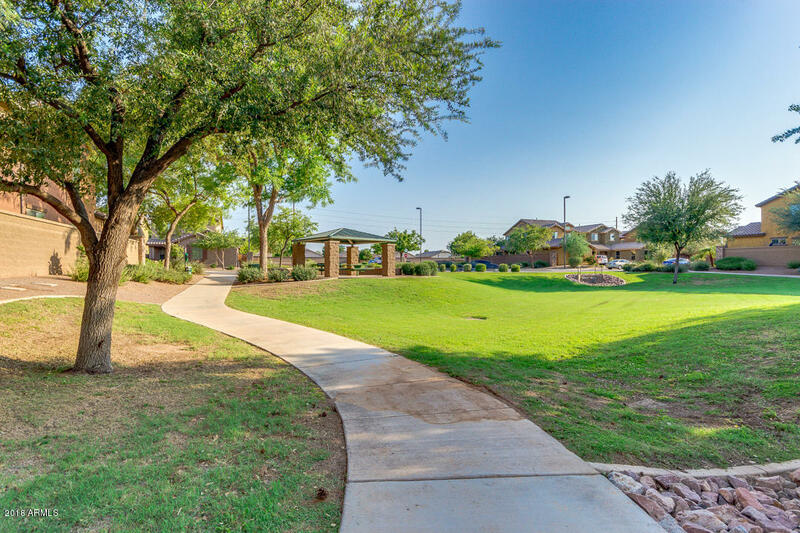 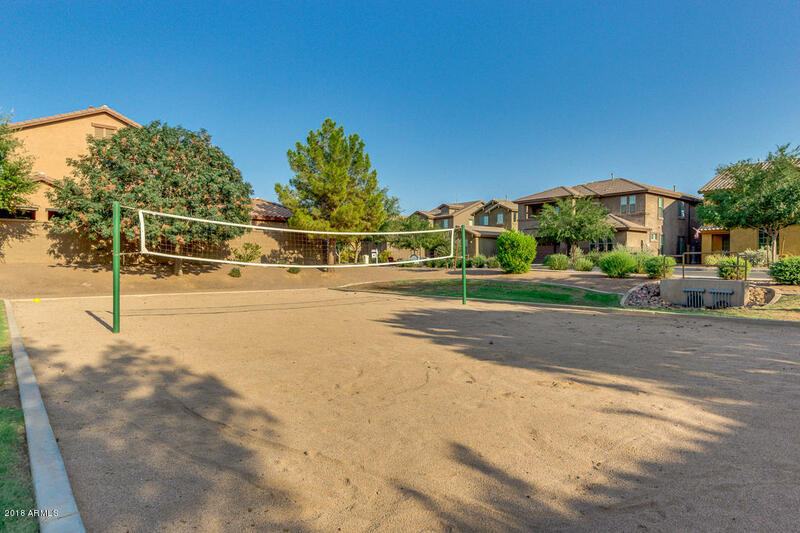 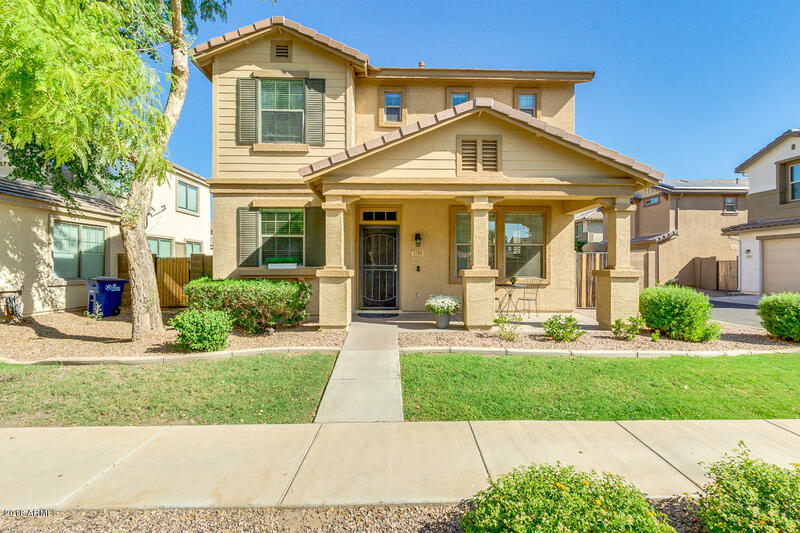 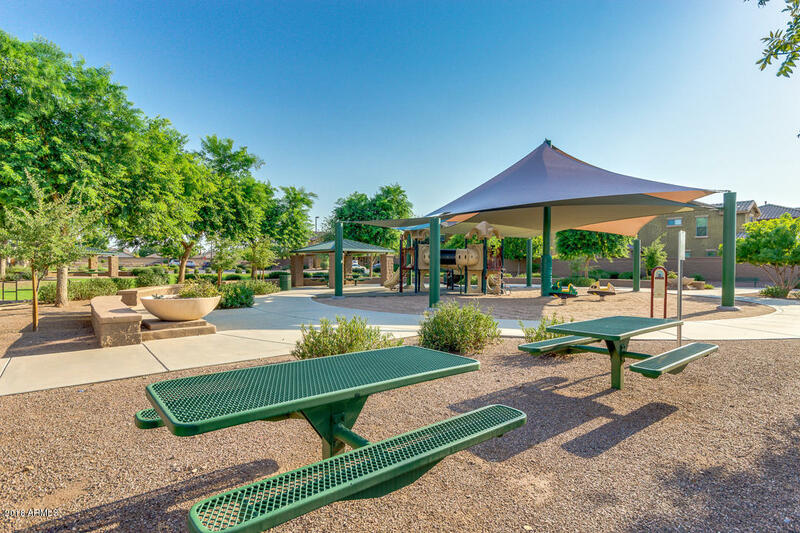 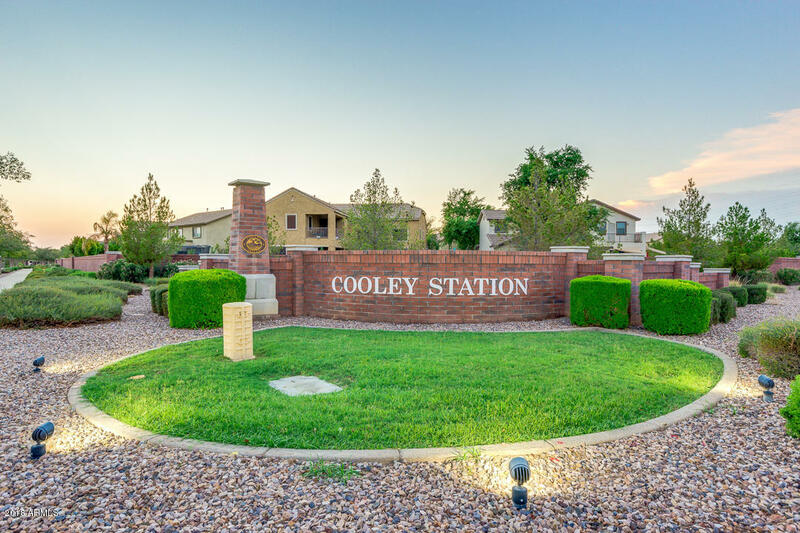 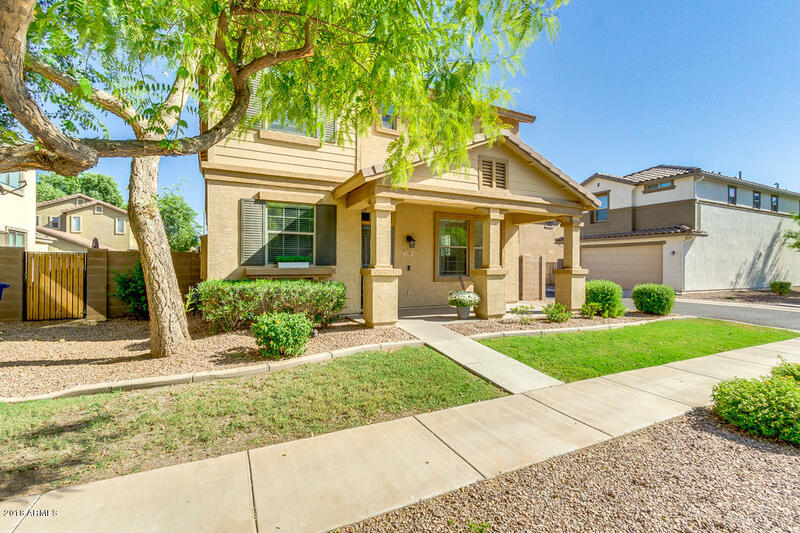 ***Special Financing Available*** Beautiful and spacious corner lot property is situated in one of Gilbert's most sought-after communities. 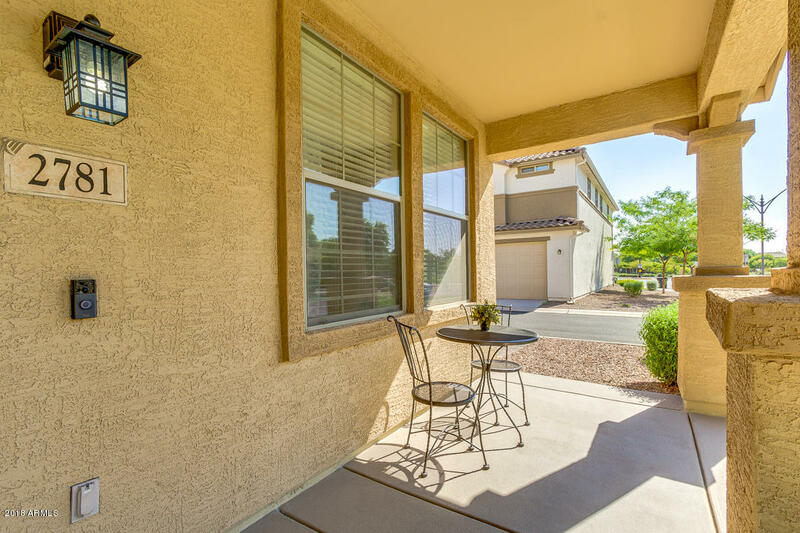 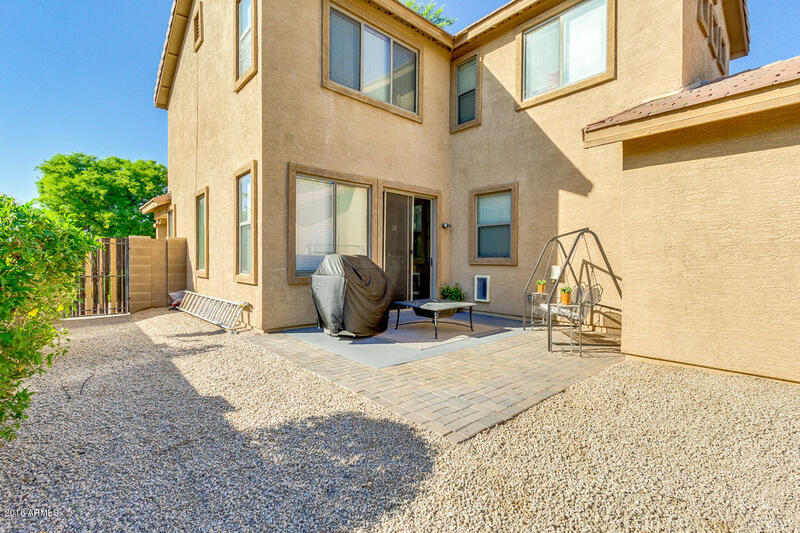 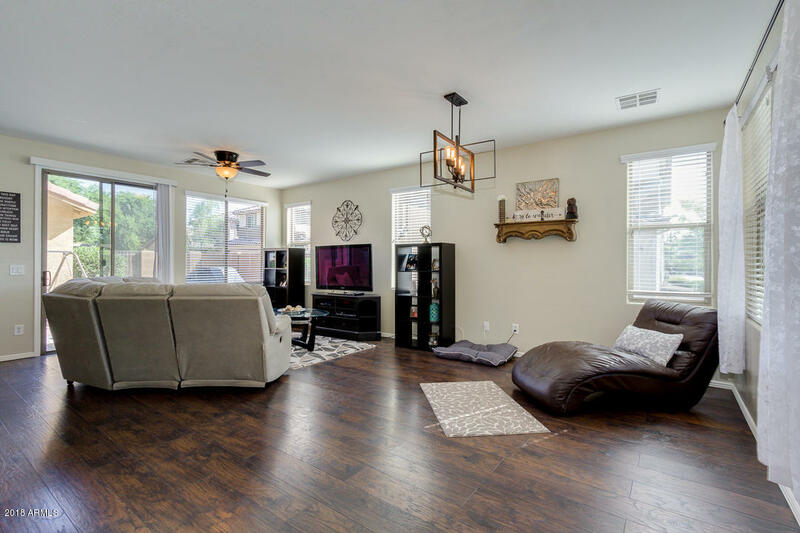 This stunning, move in ready home has an incredible interior that offers 3 bed, 2.5 bath, and spacious living room. 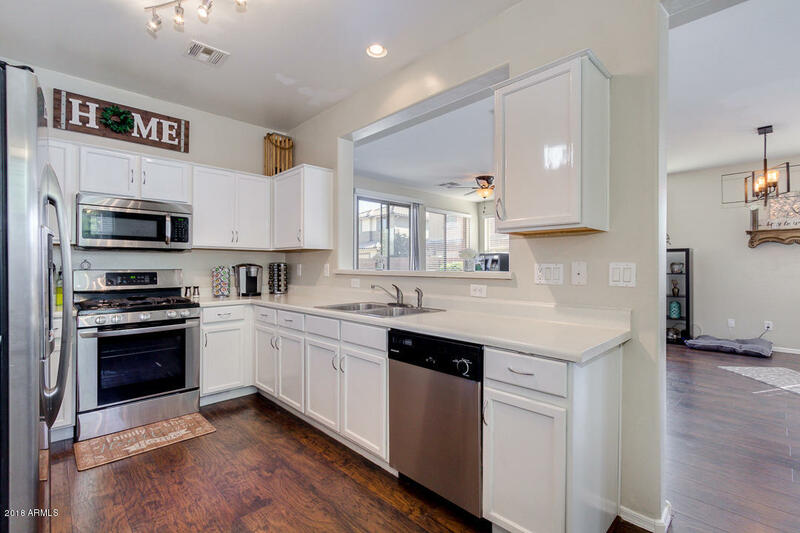 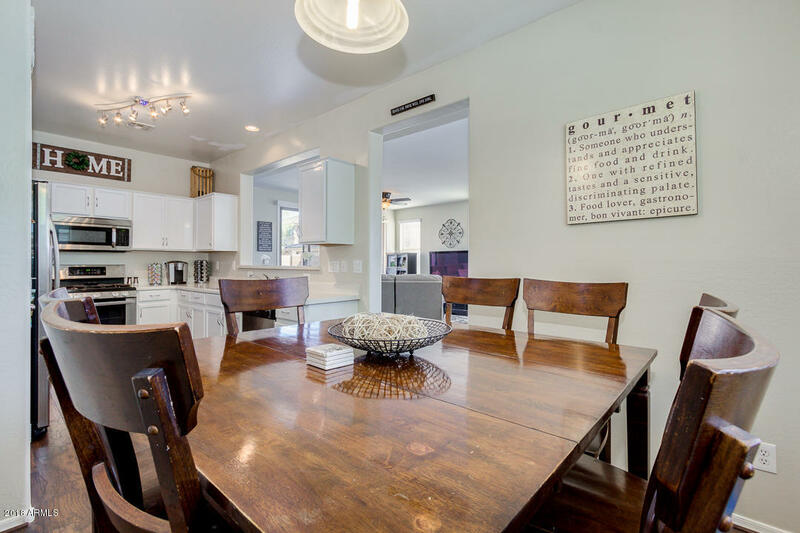 Gorgeous eat-in kitchen includes breakfast bar, SS appliances, track lighting, ample cabinet/counter space, pantry, and breakfast room. 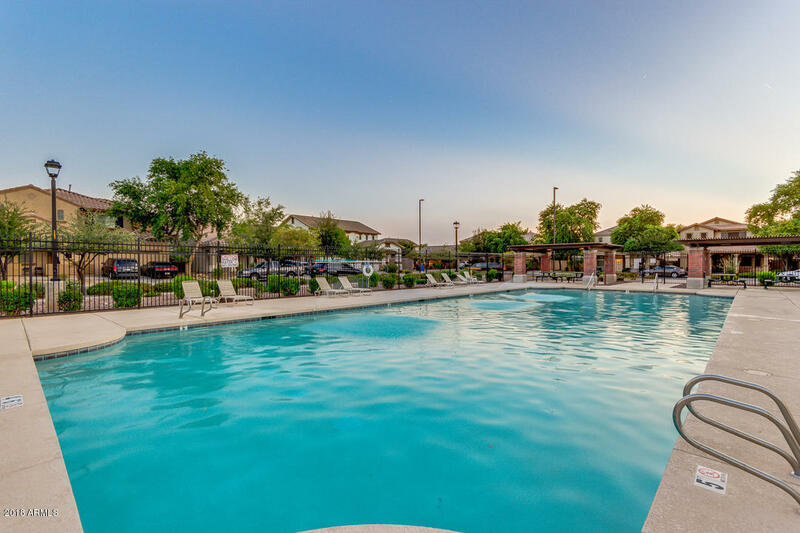 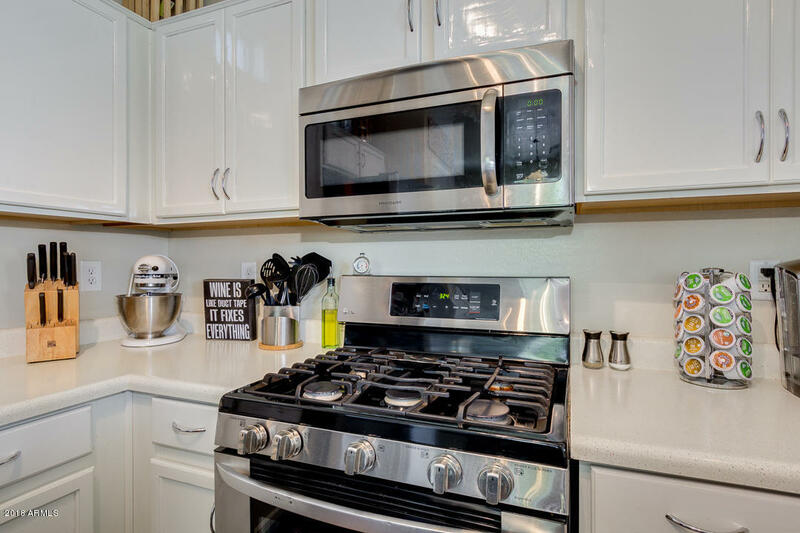 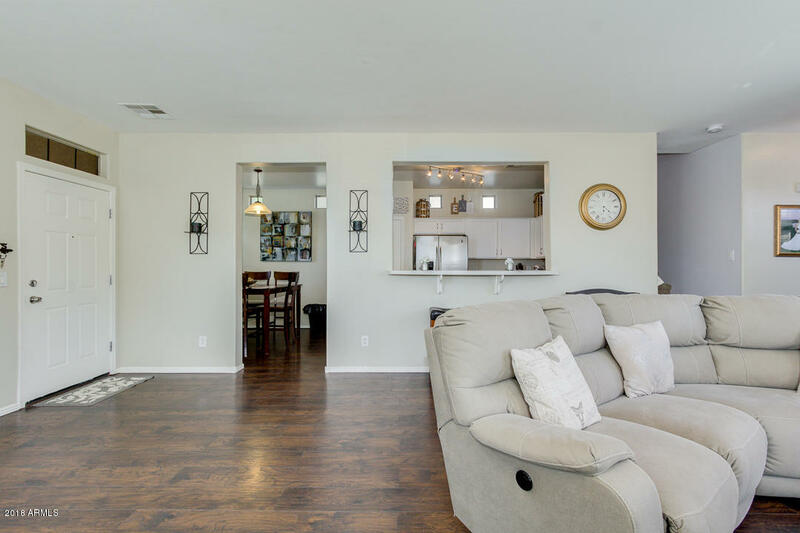 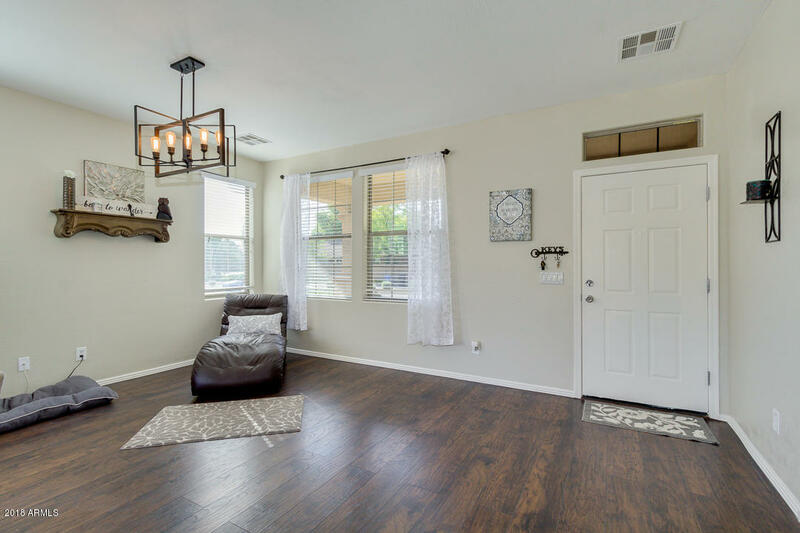 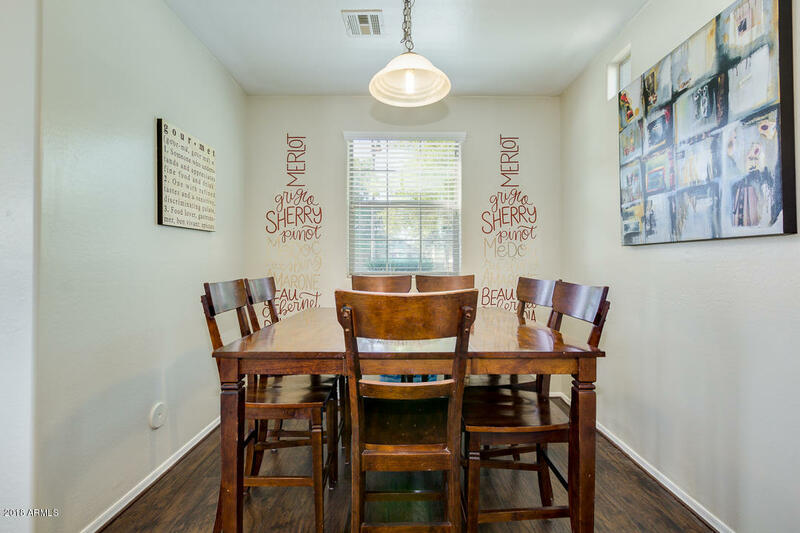 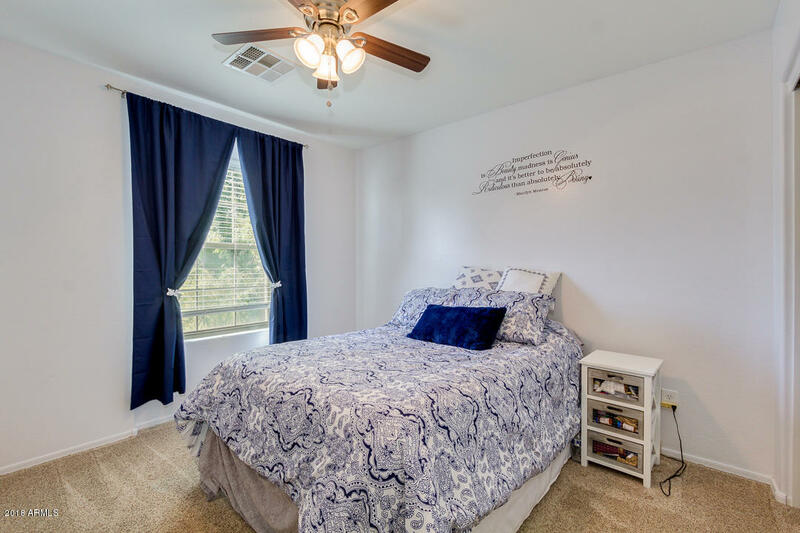 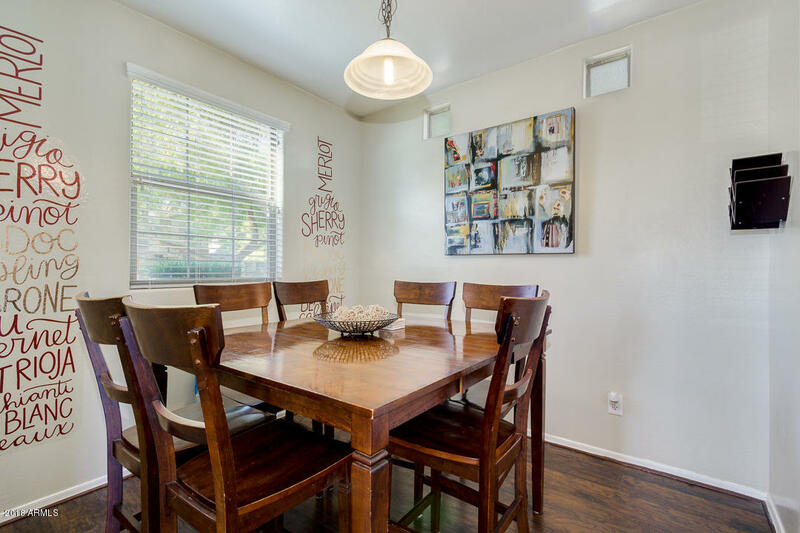 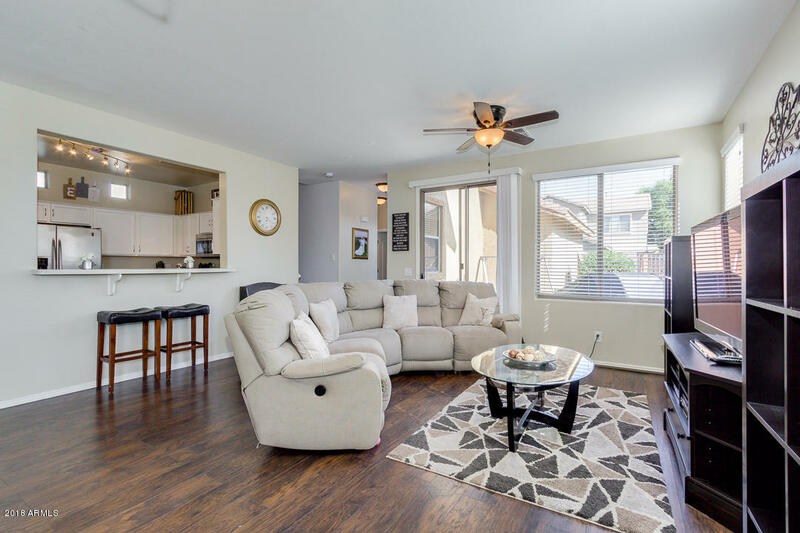 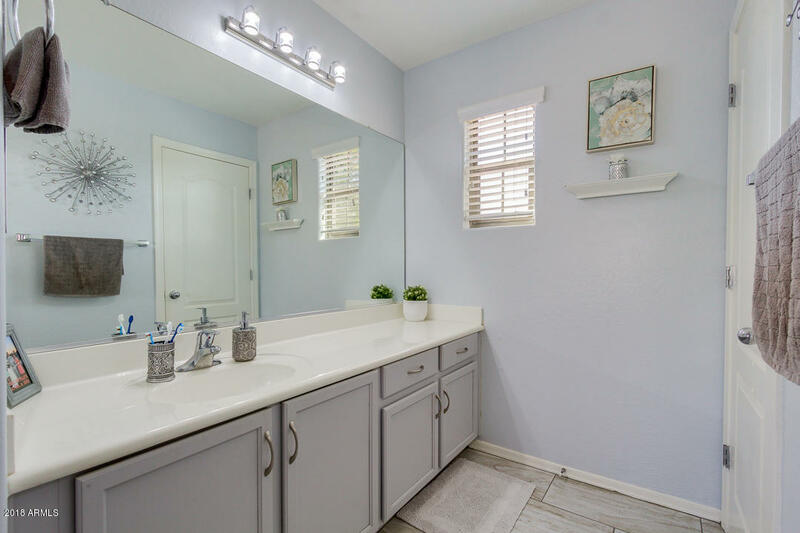 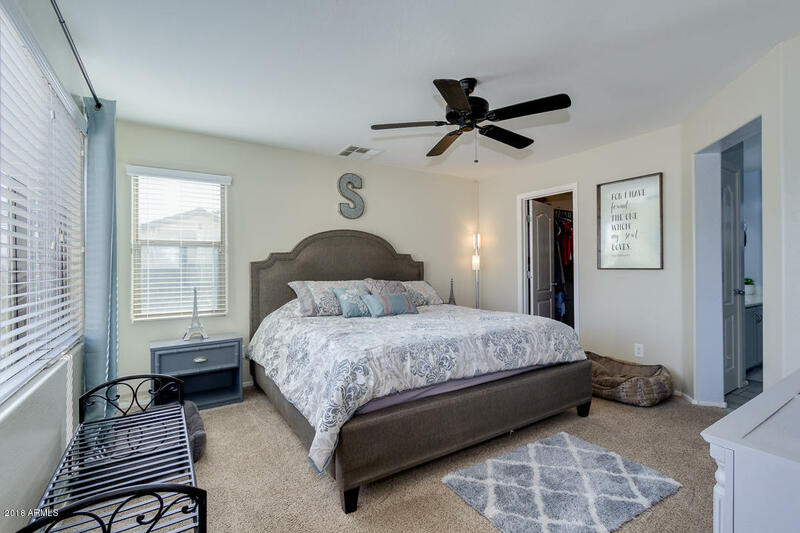 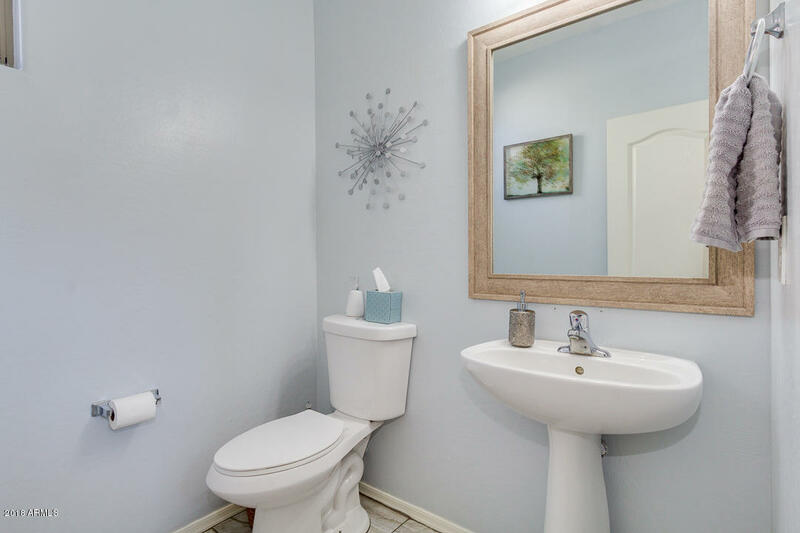 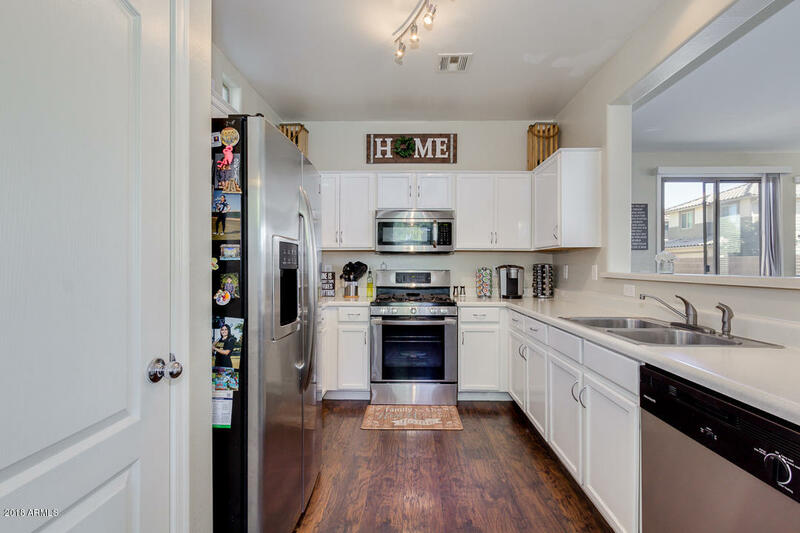 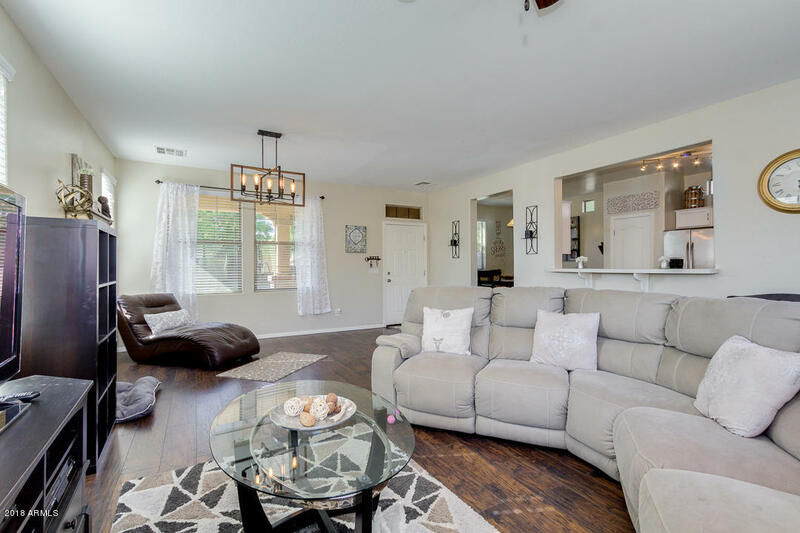 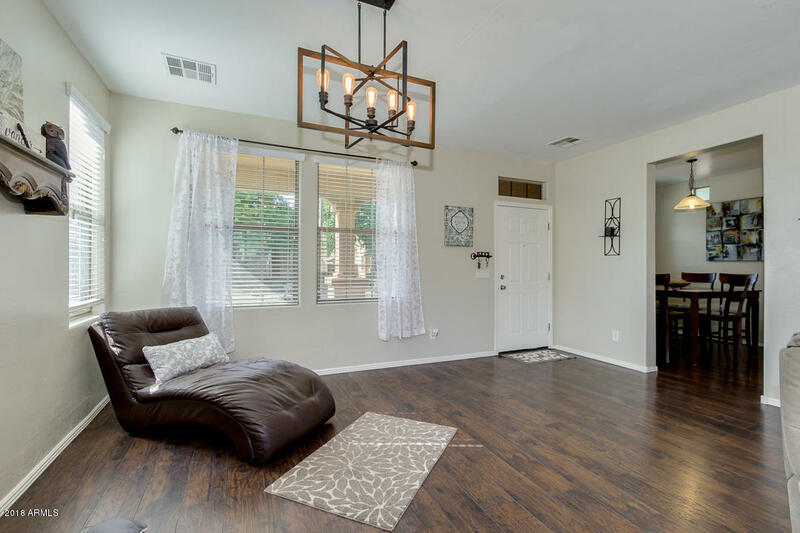 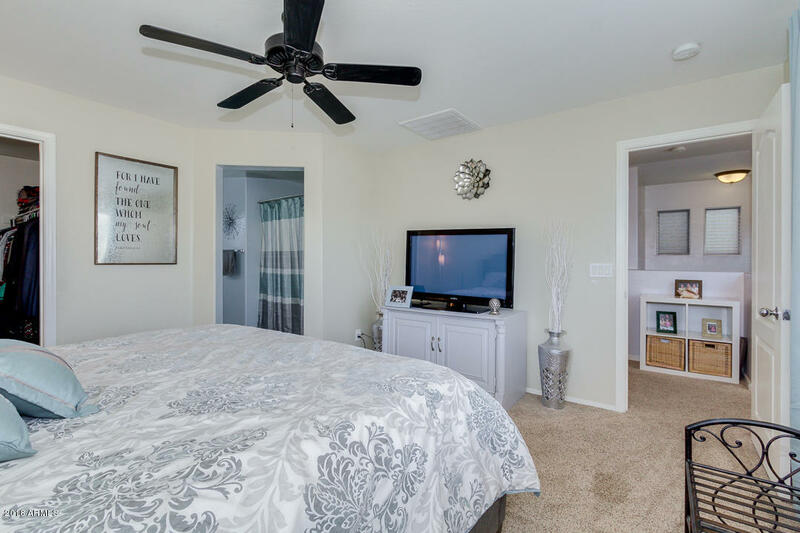 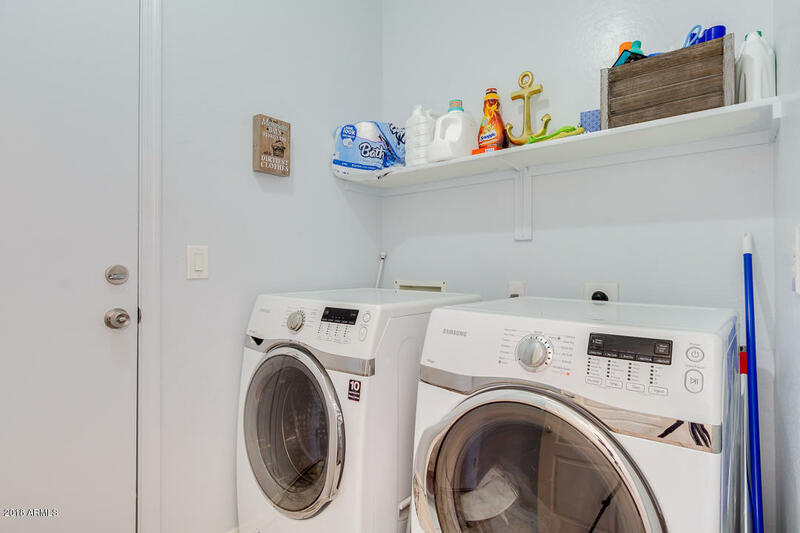 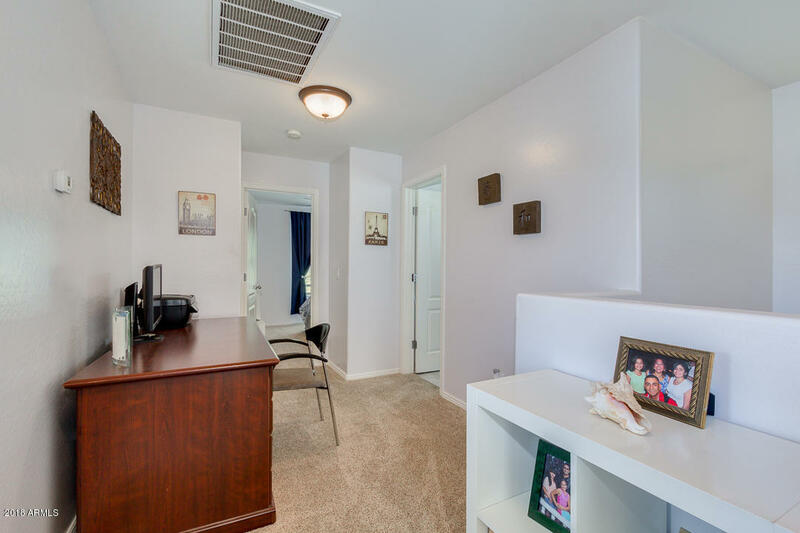 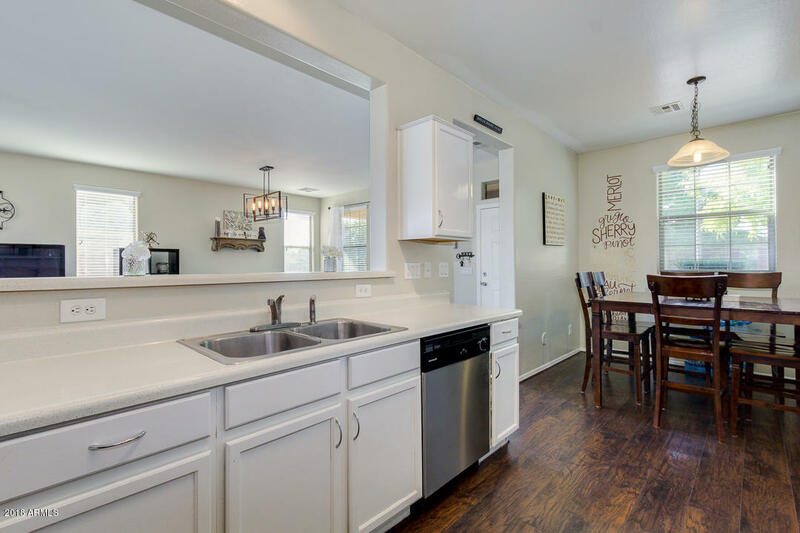 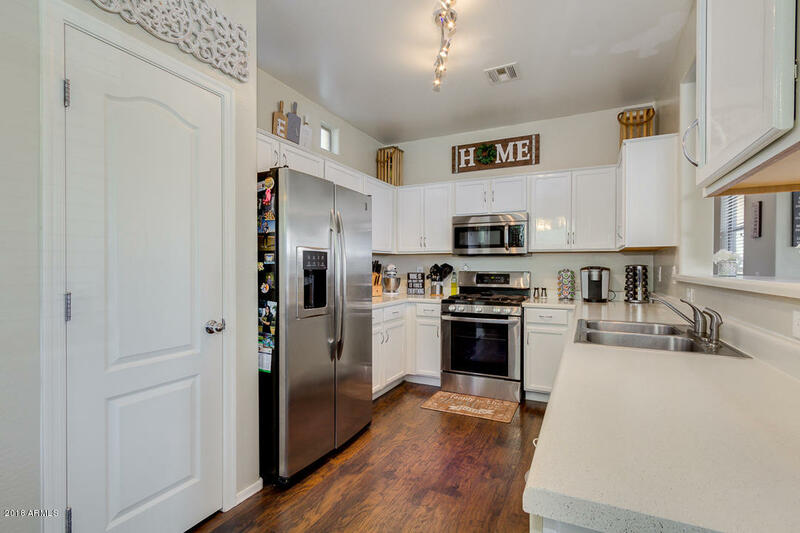 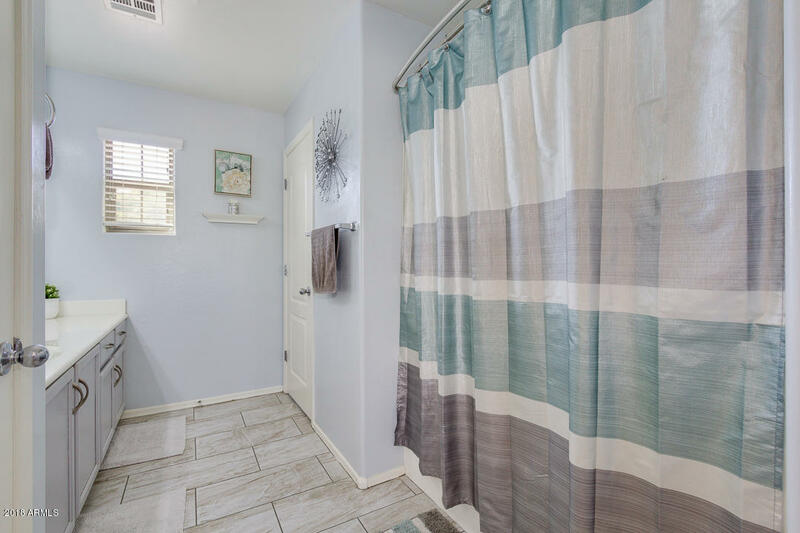 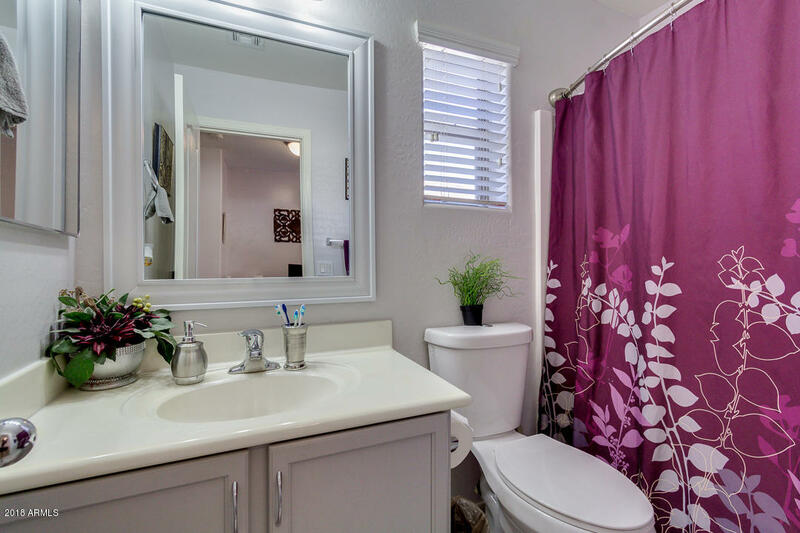 Other recent updates include laminate flooring in kitchen and living room, newer plush carpet in stairs and bedrooms, neutral paint throughout, tile in all wet areas, new epoxy flooring in garage and updated fixtures, fans & mirrors. 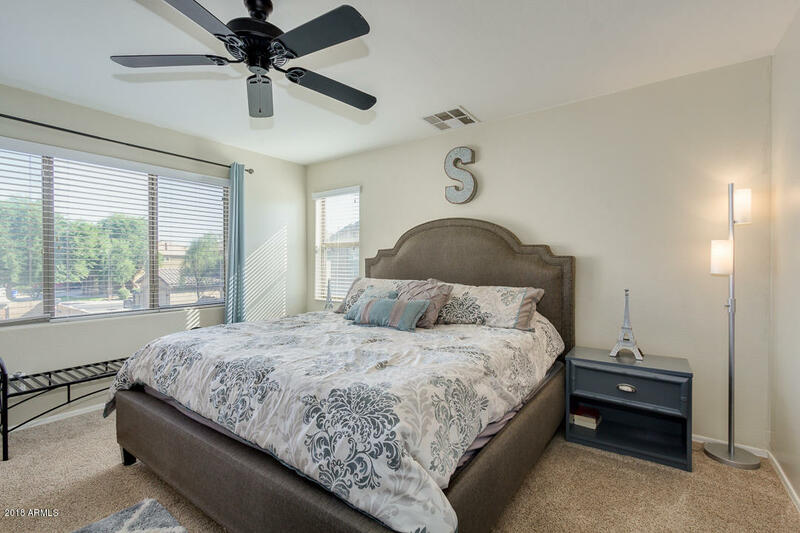 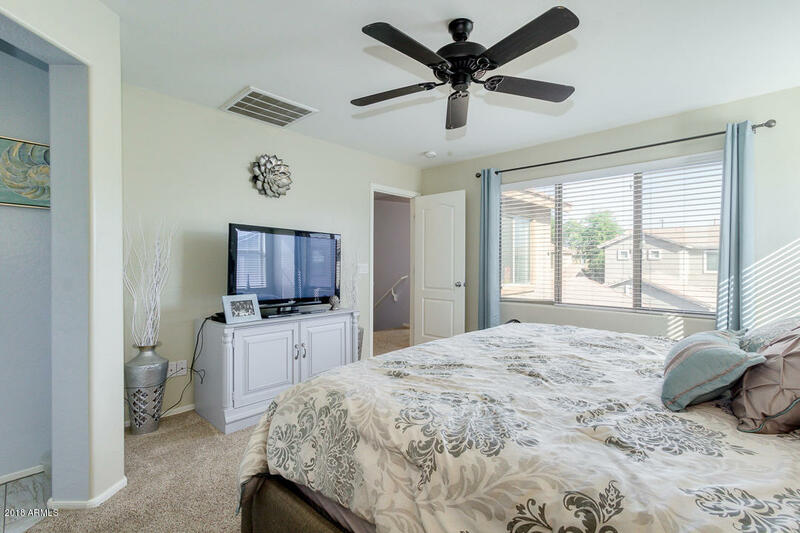 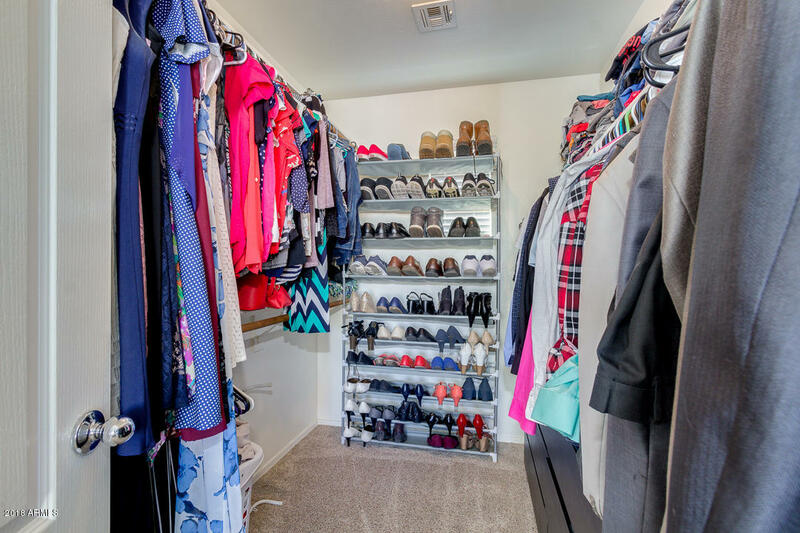 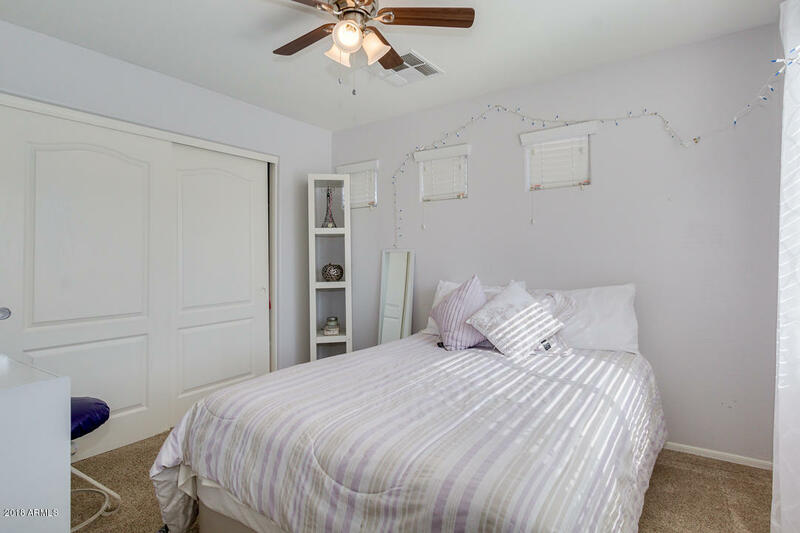 Delightful master suite is comprised of walk-in closet and full bath with a large vanity.